Autonomous shuttles turn to solid-state LiDAR solutions to eliminate blind spots. 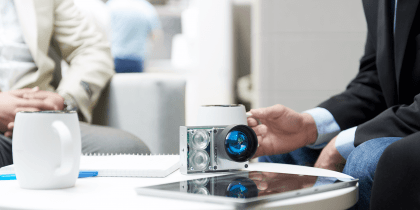 Enabling Tier-1 manufacturers with advanced solid-state LiDAR technology. 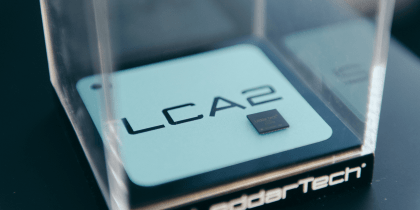 LCA2 system-on-chip demonstrates enhanced LiDAR performance. LeddarTech’s COO Frantz Saintellemy, to discuss LiDAR industry challenges at Coinnovate. 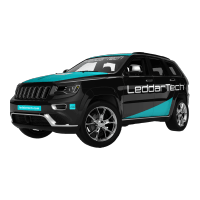 LeddarTech’s versatile, scalable auto and mobility LiDAR platform enables the design and mass production of automotive-grade LiDARs by Tier-1 and select Tier-2 suppliers, allowing the mass deployment of ADAS and autonomous driving solutions by automotive and mobility OEMs. LeddarTech enhances its senior management leadership team through the appointment of a Chief Legal Officer and opens of the Automotive Center of Excellence R&D facility in Toronto, Canada. 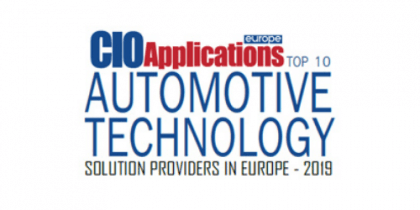 LeddarTech is proud to be featured in CIO Magazine in an interview with Charles Boulanger, CEO of LeddarTech, as part of our listing as one of the 10 Automotive Technology Solution Providers in Europe for 2019. 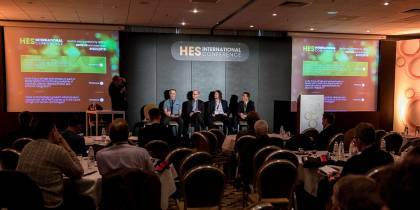 LeddarTech participates in Automotive Tech.AD Berlin and Sensor Solutions 2019 International Conference in March as part of the LeddarTech Mobility Leadership Series. 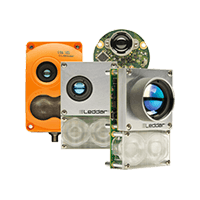 LeddarTech’s LiDAR technology is now compatible with Apollo 3.5 through the integration of an open-source software development kit (SDK) to facilitate the development for Tier-1 and other application developers. 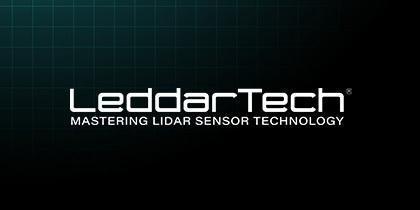 LeddarTech selects Nagase as distributor of its mobility LiDAR products in Japan. 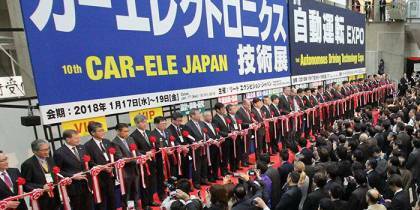 A first collaborative event will take place at CAR-ELE-JAPAN in Tokyo on January 16-18, 2019, where they will showcase LeddarTech’s technology to the automotive industry. 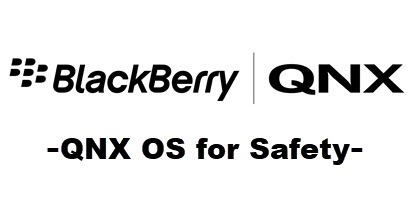 LeddarTech was at CES 2019. It was a blast! Here is a recap of the highlights from the LeddarTech Pavilion. 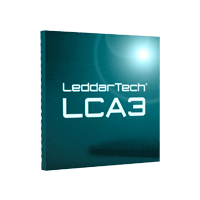 LeddarTech provides automotive Tier-1 suppliers as well as selected Tier-2s with the key elements needed to develop and produce differentiated LiDAR solutions. 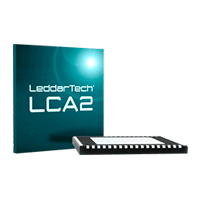 Watch this video to learn more about our Leddar evaluation kit for automotive applications.